Lovably me is a fantastic, award winning family run business. They sell beautiful boys and girls bedroom furnishings, kids craft, personalised gifts, wooden toys and so much more! Lovably me is an easy to use website that is full of carefully selected, high quality toys and gifts for kids of all ages to enjoy. We were sent 2 products to try out from the Lovably me website. 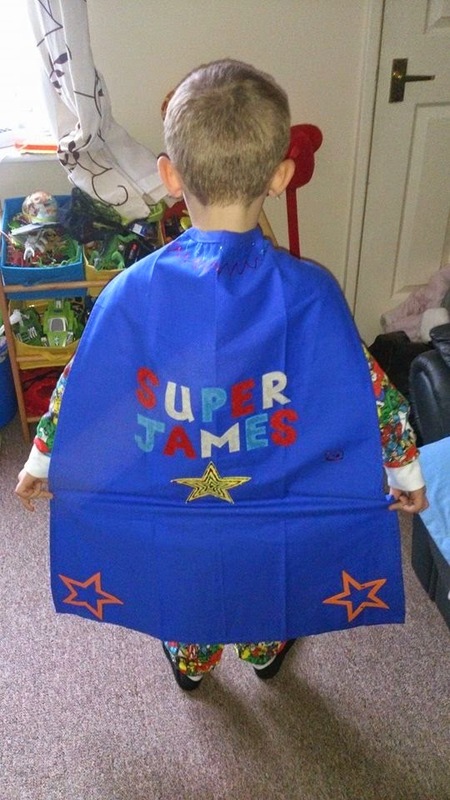 James received the Design your own Superhero cape from Seedling. What little boy doesn't love pretending to be a super-hero!! 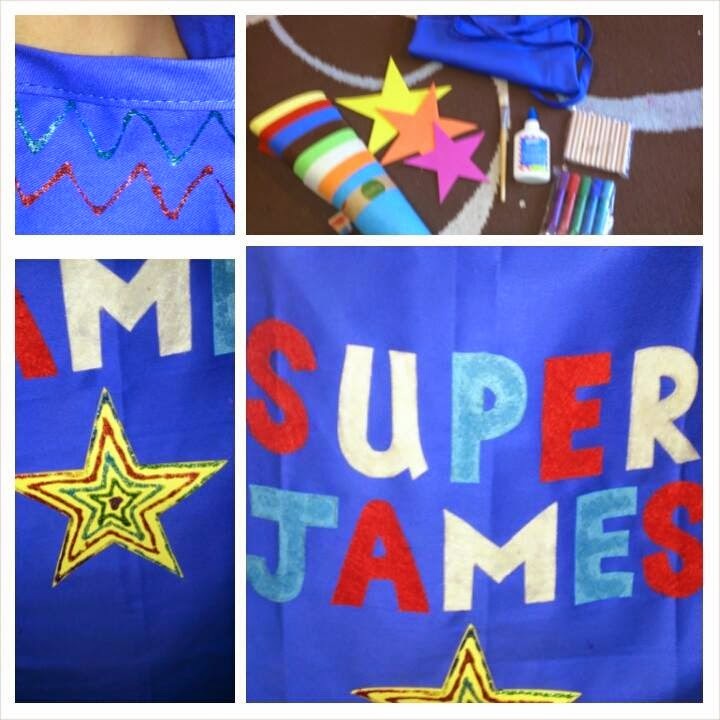 The seedling super hero cape is the perfect gift for any little boy or girl. - a design sheet so you can design your cape before starting. 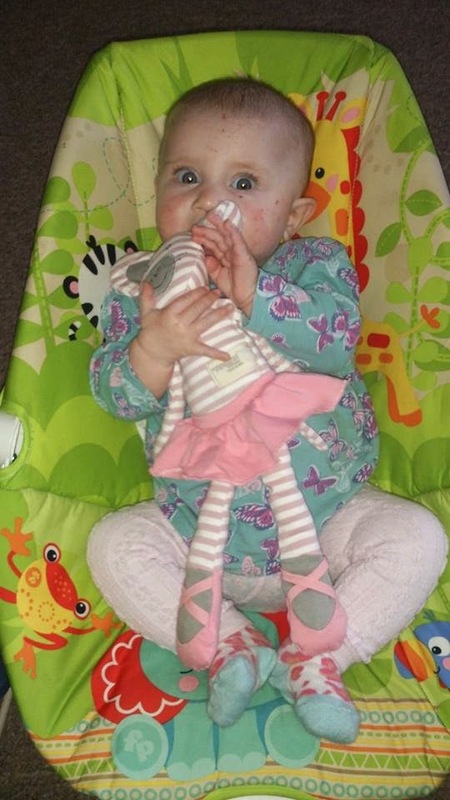 Evelyn received a Ballerina Mouse from the Organic Farm buddies collection. 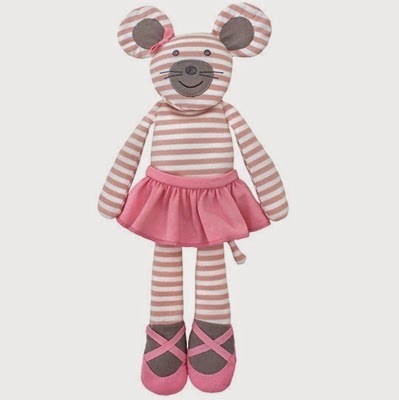 This super cute little mouse is so soft and comes dressed in her adorable pink and cream tutu and ballet outfit. The legs and arms are lightly stuffed so easy for little hands to grab on to and cuddle in to. 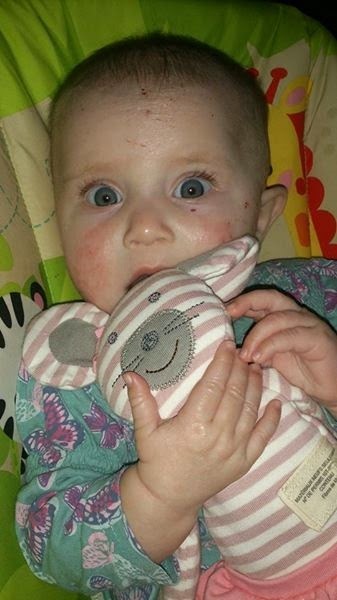 This cute mouse also features a concealed internal rattle and (especially essential with dribbly babies lol) can be easily washed via the washing machine on a cold wash.
Evelyn loves cuddling in to her ballerina mouse and its the perfect size for her to grab hold of. If you are on the search for gifts for your little ones Lovably Me is most definitely a website you need to check out! They also offer free delivery when you spend over £30!. So do you fancy winning a £25 voucher to spend on the Lovably Me website? Then simple complete the rafflecopter form below to be in with a chance to win! http://www.lovablyme.co.uk/Pink-Poppy-Apple-Blossom-p/147.htm I would buy this for Honey,it's lovely! I have a little superhero who would love his own cape! I like the Farm Animals Magnets. 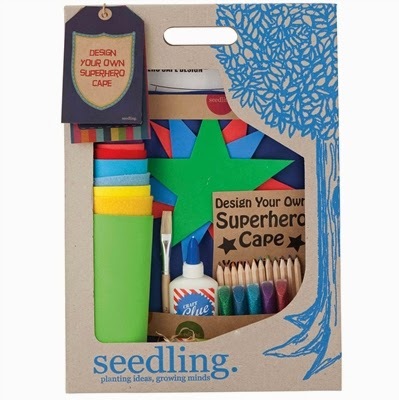 I like the Seedling Creative Card Making Kit.